And I totally dig it. This is the main inspiration for singer/songwriter MOONZz, aka Molly Williams, aka Molly MOONZz. Her music has been described as “a sultry mix between classical styling and pop” according to NEST HQ, and she’s influenced by dark cinematic orchestrations of the classical baroque era. 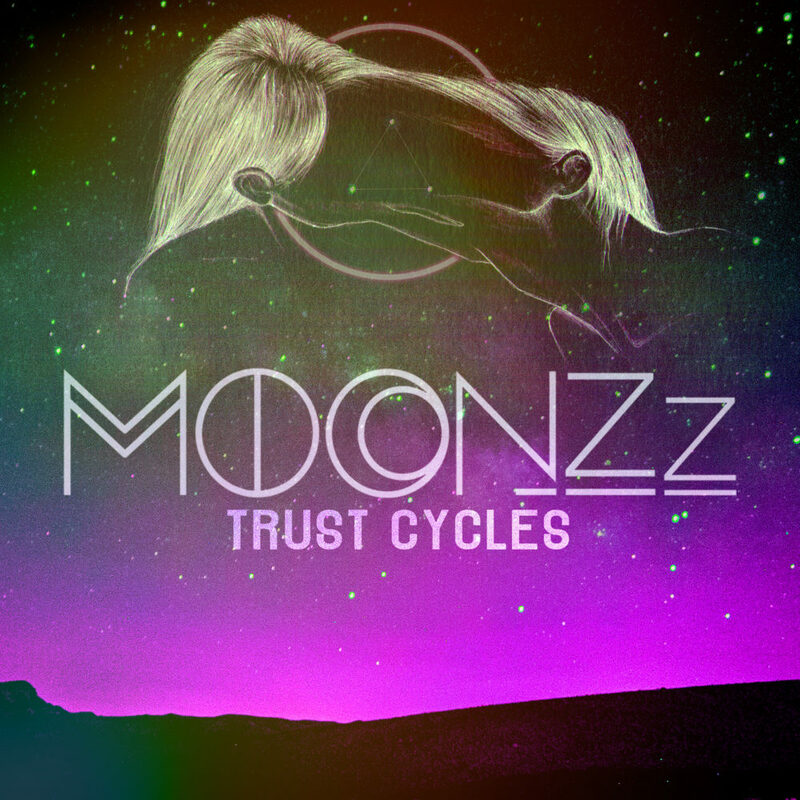 MOONZz has just released the first track off of her debut EP, Trust Cycles, and it’s called “Wonder”. “Wonder” has an instantly mystical vibe surrounding it. This track is the perfect blend of electronic sounds of a synth combined with the instruments. The song builds up momentum and the chorus is full of energy. MOONZz’s voice is strong and she displays an impressive range with this tune. This track is electric and fun and one could even say, it’s wondrous.